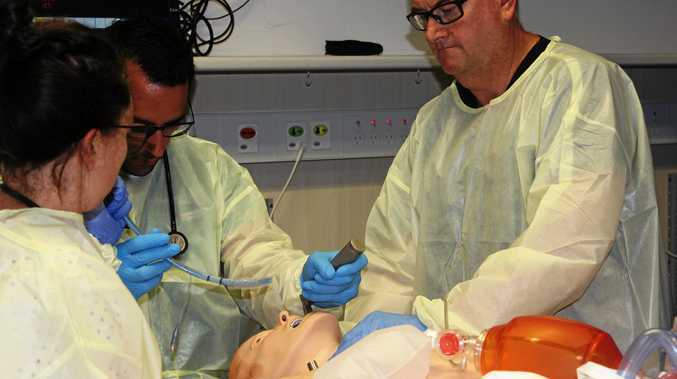 A NATIONAL program providing emergency medicine training to doctors in regional Australia is under way for the Mid North Coast Local Health District. Funded by the Federal Government and implemented by the Australasian College for Emergency Medicine, the Emergency Medicine Education and Training seeks to improve care for patients requiring urgent and emergency medical service.
. Providing local training sessions and master classes for emergency department medical staff and general practitioners within the Coffs Harbour region.
. Supporting doctors enrolled in the Emergency Medicine Certificate and Diploma courses. Regular training sessions include interactive lectures, skills stations - where doctors work on specific aspects of emergency medicine - and emergency scenarios conducted in real time using simulation equipment. MNCLHD Coffs Harbour Clinical Network senior staff specialist and EMET lead facilitator Dr Jon Dryburgh said the response to the program has been extremely positive. "When we receive letters and personal feedback from doctors saying how the training has directly enabled them to help someone who was very unwell, we know what we are doing is worthwhile,” Dr Dryburgh said. 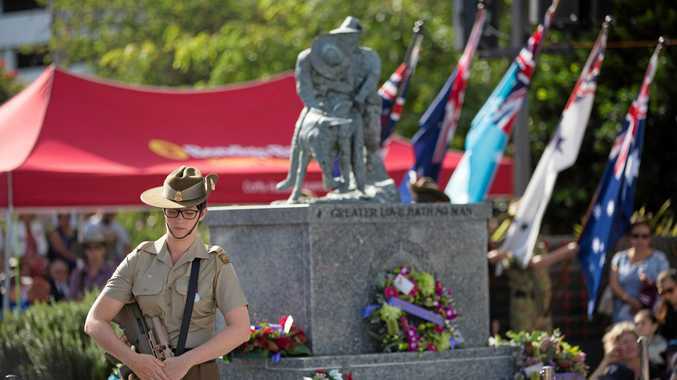 Since the EMET program was launched in 2012, there have been more than 5000 training sessions conducted across Australia, attended by more than 45,000 doctors and health workers. Coffs Harbour Health Campus submitted a proposal in 2014 to be included in the program.